Have you been looking for your dream home? Look no further, we are here to help. Steve and Seth work with you from drawing plans to the finishing touches of your custom built home. 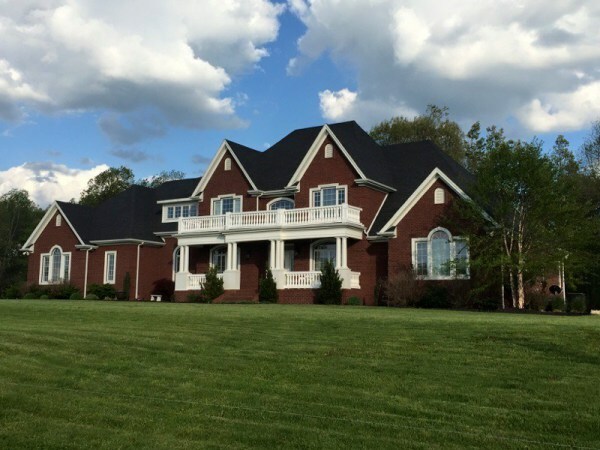 As a local, small company, we take pride in our work and insure the very best quality in our custom homes. Every family is different, and that is why every one of our homes are different to suit your family needs. Whether your looking to modernize your bathroom and kitchen, add a family room, or outdoor porch additions, we would love to help make your existing home everything you have dreamed it could be.